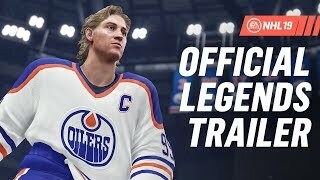 EA Sports has announced the results of NHL 19 Season Simulation. 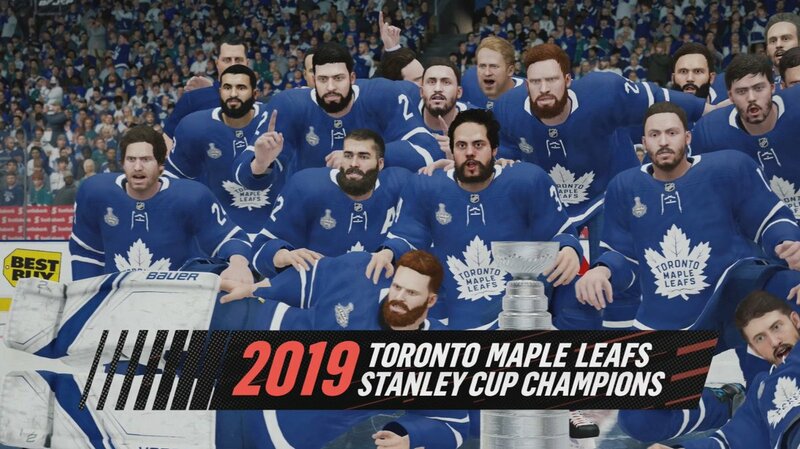 The Simulation has determined this year's Stanley Cup winner to be the Toronto Maple Leafs, who defeated the San Jose Sharks in the final with 7 games. John Tavares secured the playoff-MVP honors. 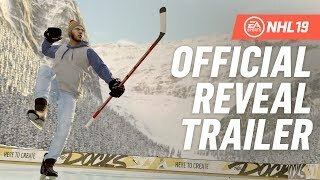 EA Sports runs the simulation each year with the latest hockey sim. They have failed to correctly predict the matchup or the winner for over 5 years. 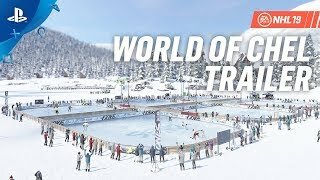 NHL 19 was released a few weeks ago for PS4 and Xbox One.